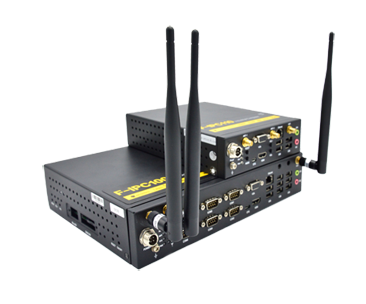 Video signal through digital compression,transmission via the Internet, can realize the function of remote video surveillance. 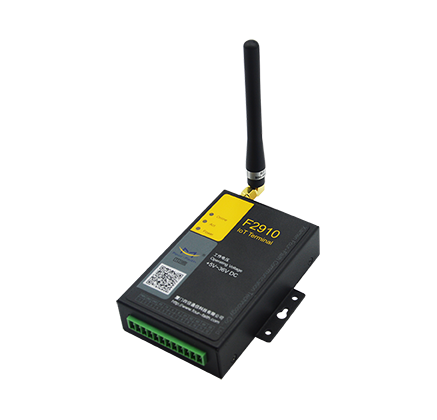 This function is applied to safety management of the construction site, will greatly improve the efficiency of management, enhance the supervision level. 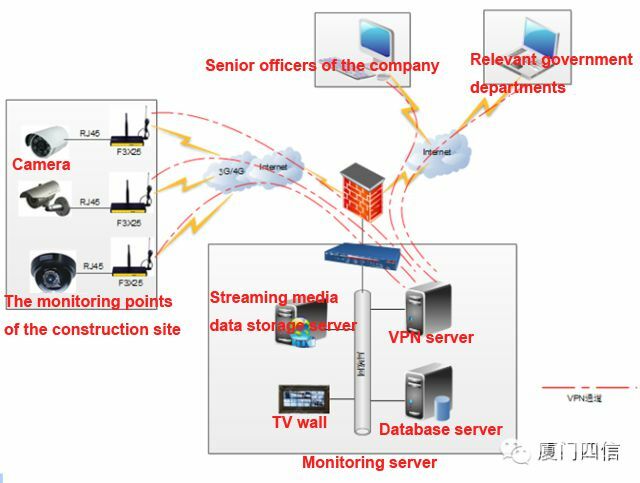 The company and the government personnel do not need to go to the construction site frequently, they can know the construction progress through the video screen, the relevant government departments also can strengthen the supervision on the construction site through the internet. 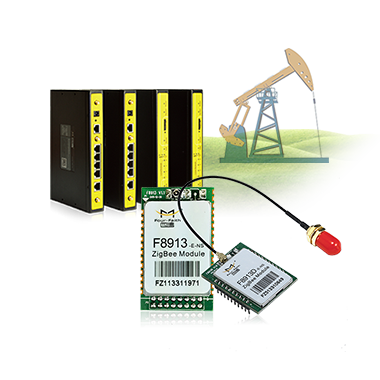 The system is mainly composed of video data acquisition, monitoring terminal and remote monitoring center. 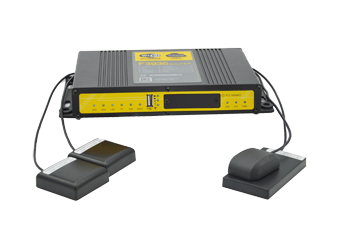 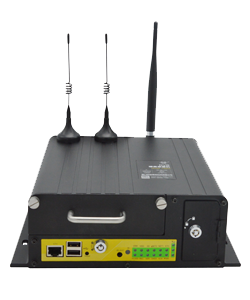 Four-Faith adopts monitoring camera with wireless 3G/4G Industrial routers, transfer the video data to a remote monitoring central server via wireless network, building VPN server in the monitoring center, the management of the company, the relevant government regulatory departments can access to the video storage or real-time monitoring from each mounting point of the screen via VPN channel at the first time to obtain relevant information and make a deal. 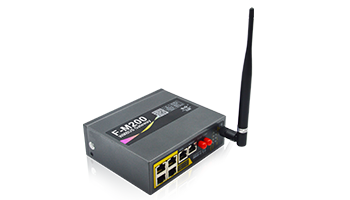 Our selection of Xiamen Four-Faith F3X25 series Industrial routes as transmission equipment, according to the considering of functionality, price, and other related terms of devices. 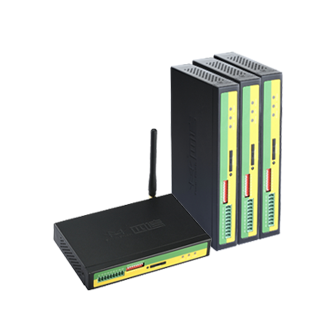 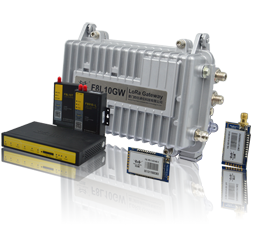 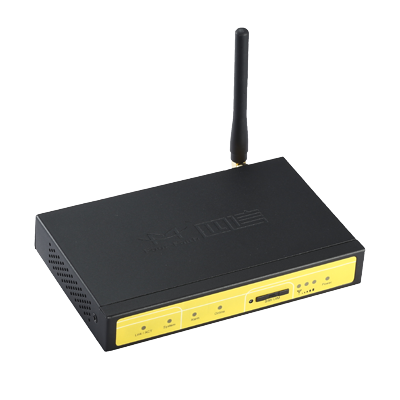 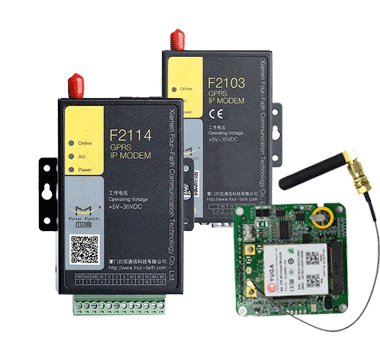 The F3425 Industrial openwrt router suppliers provided data transmission router with powerful and flexible installation, enough to meet the requirement of site monitoring and data transmission, and simple to set up. 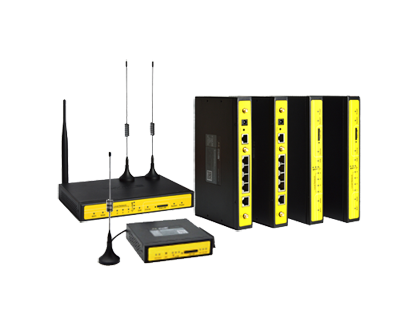 Through Four-Faith Industrial router and monitoring center to set up VPN data channel, both for real-time viewing surveillance video, and can effectively prevent video information data leakage and destroy by other people, providing a basis for the stable data transmission.